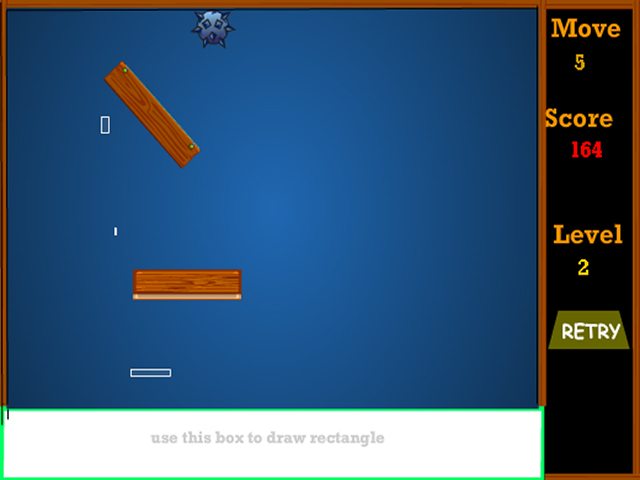 Create custom blocks and loft them into hard-to-reach mines in this innovative online Puzzle game! 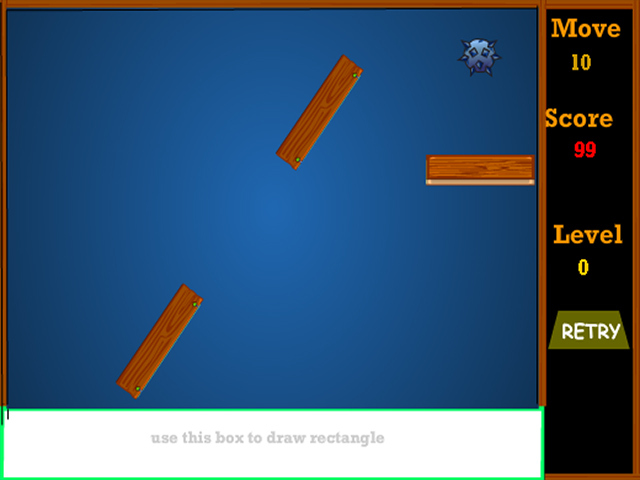 Build your blocks to your own specifications and then drop them into the game screen. 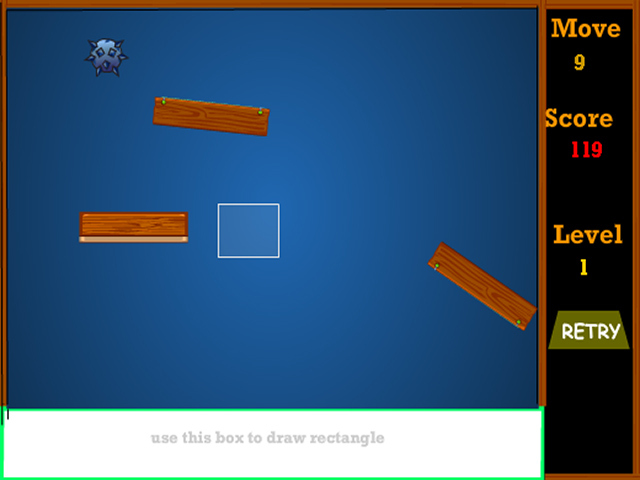 Navigate the obstacles using the allotted number of blocks to beat the level and advance! Hit the ceiling of excitement; jump into Rafter today!